Where are the largest container ports in the world located? 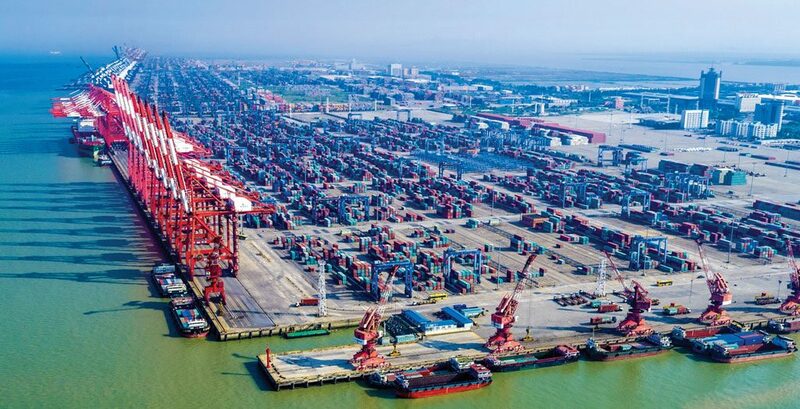 The Tianjjn port is the largest port in Northern China and acts as the primary entryway to Beijing. The port was originally opened in 1860. Previously, it was known as the Port of Tanggu, before being rebranded as Tianjin in 1952. The port is operated by Tianjin Port Group. 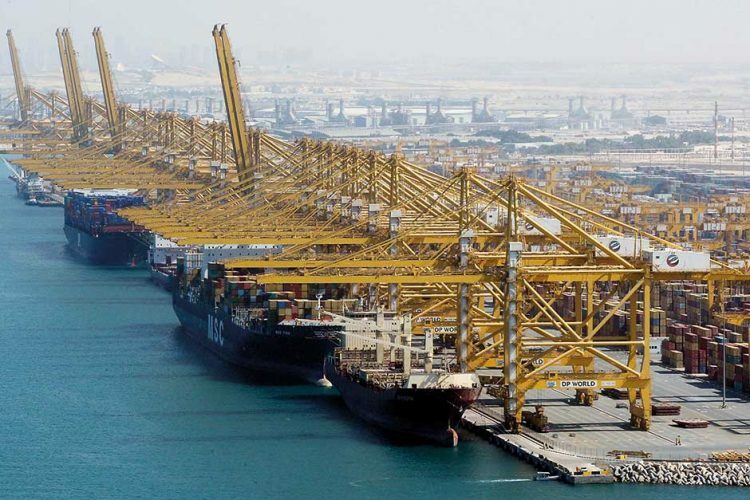 The Jebel Ali is situated in Dubai is operated by DP World UAE Region and is the largest port in the Middle East. 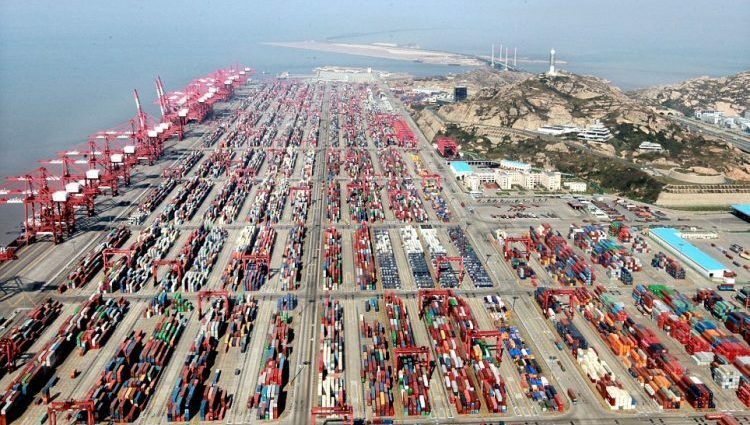 The Port of Qingdao is the world’s largest port for iron ore and China’s largest port of crude oil. The Guangzhou Harbor is operated by the Guangzhou Port Group Co Ltd, which is a state-owned company. The Guangzhou Harbour is also the largest port in South China. 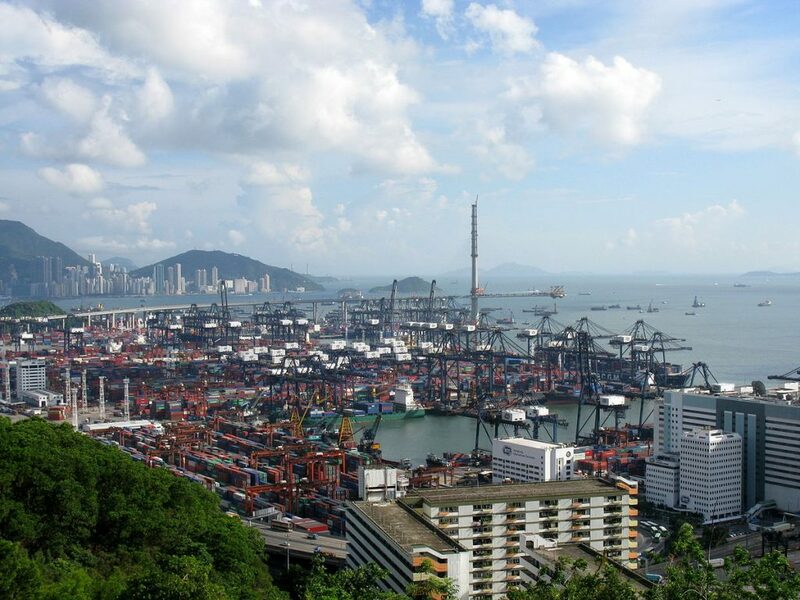 The Port of Hong Kong, by Victoria Harbour, is a deep-water sea port. It is operated by the Hong Kong Maritime and Port Board. It deals with a high volume of manufactured products, raw materials and also handles passengers from time to time. 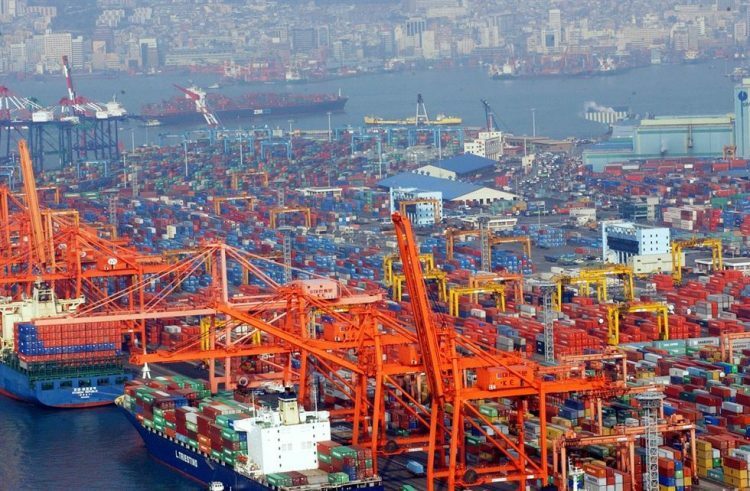 The Port of Port of Busan is the largest port in South Korea. 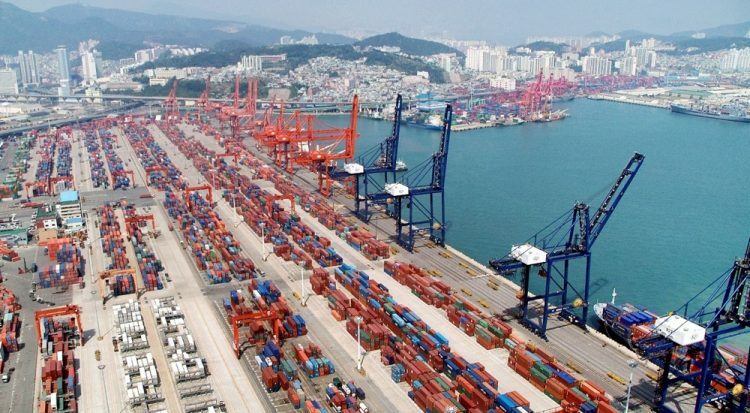 The port is overseen by the Busan Port Authority and largely deals with the local marine products market. 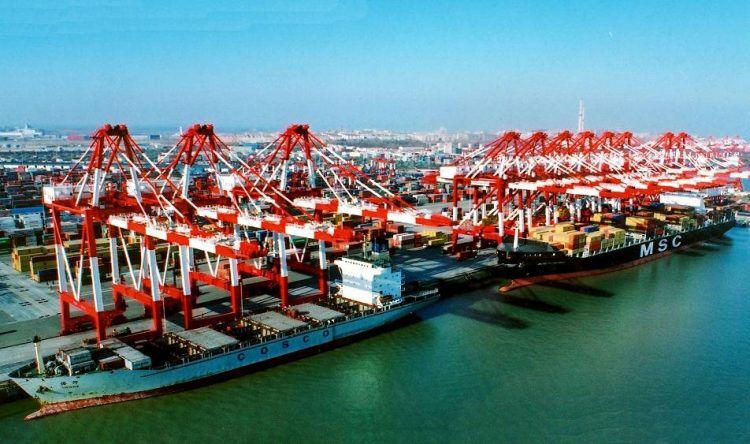 In 2006, the Ningbo Port, which has been in operation since 738, merged with the neighbouring Port of Zhoushan, thereby creating Ningbo-Zhoushan. 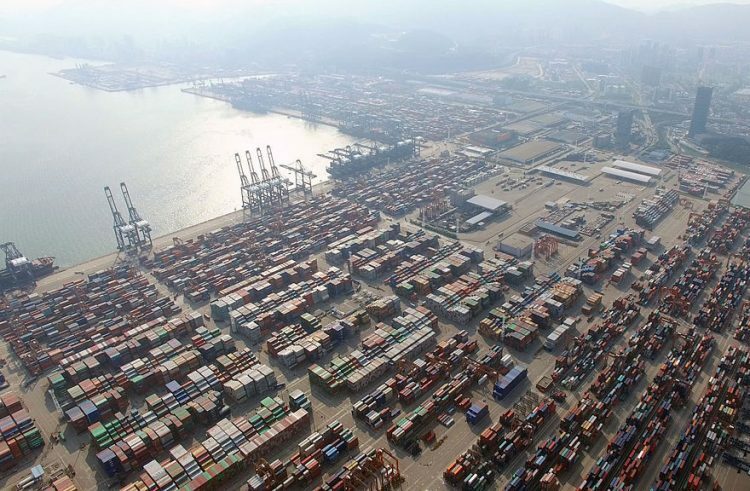 The Shenzhen Port is situated in China’s Guandong Province. As one of the top 3 the busiest and fastest growing container ports in the world, it currently hosts approximately 39 shipping companies that serve more than 131 international container routes. 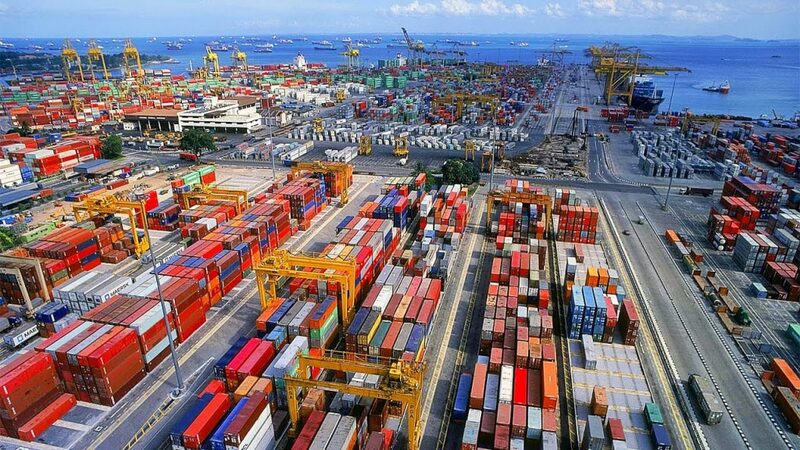 The Port of Singapore is also one of the world’s largest refrigerated container ports. 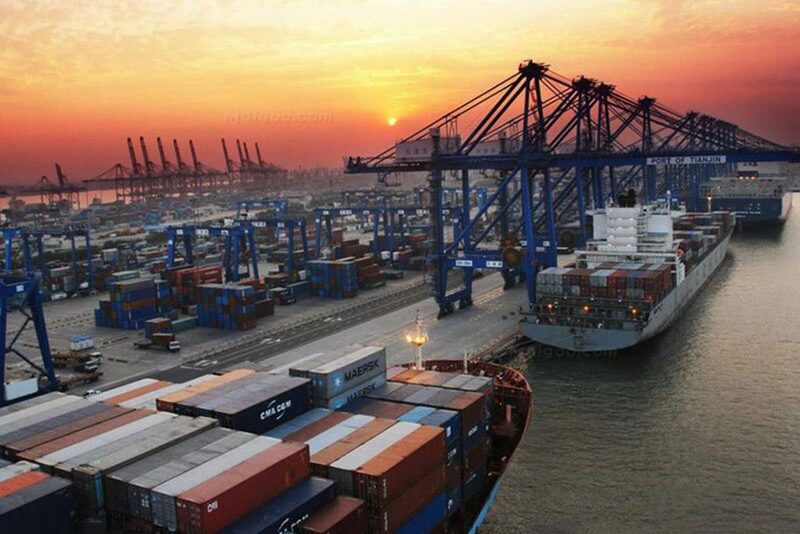 The Port of Shanghai acts as one of China’s most important gateways for foreign trade. 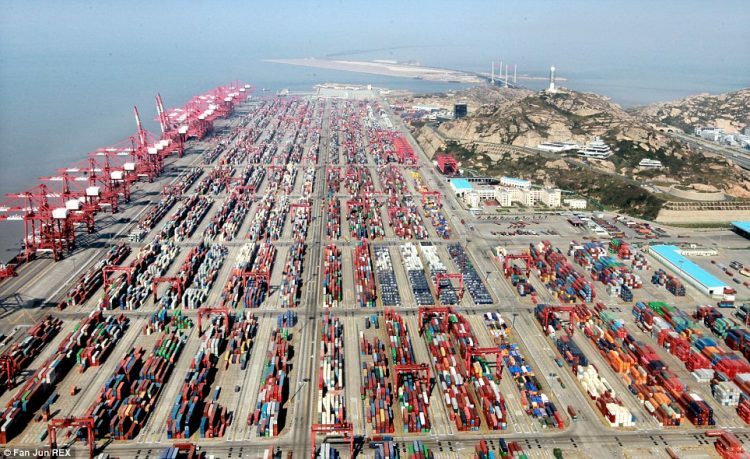 The port of Shanghai is approximately the size of 470 football pitches. It is operated by the Shanghai International Port, which is also a majority state-owned firm. The only African port large enough to make it to the list is Port Said East, Egypt. It currently stands as the number 50 on the list of the largest container ports in the world.